Emotek cannabis extractors are NOT made. There's a difference. 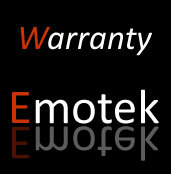 Experience the difference and order an Emotek multi-solvent extractor today. Is your extractor ISO certified? Most are not. We are. 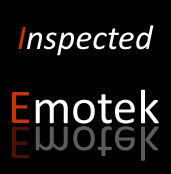 Emotek is more than an extractor - it's a standard the requires safety first. 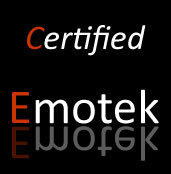 Buy Emotek certified extractors. High quality industry standard inspections. We inspect every nut, bolt, and pressure chamber to insure your statisfaction and years of high quality botanical oils. We care about your extractors. Emotek Extractors are hand-made in America to withstand the extremes needed for extraction. Why? Because we care.